“a Lamp to my feet. a Light for my path.” – John 8:10-11 | A LAMP TO MY FEET. A LIGHT FOR MY PATH. “Well, then,” Jesus said, “I do not condemn you either. a manifestation of God’s infinite mercy and forgiveness. It is Christ Himself who forgives. comes into contact with the power and mercy of God. the Trinity becomes present in order to blot out sin and restore innocence. How glad am I to receive these words when I go to the sacrament of forgiveness? How often have I thanked God for having this sacrament so close at hand? 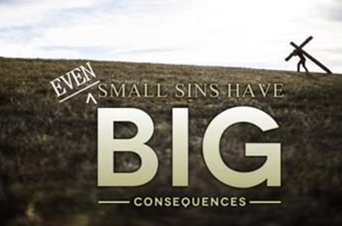 that even “small” sins can have big consequences. Jesus, my Saviour, thank You for making Your mercy so lovingly available. and for guiding me back on to the right path.